Whether you're looking to buy something sparkly for yourself, a friend or a loved one, there's no getting around it. Jewellery is expensive. 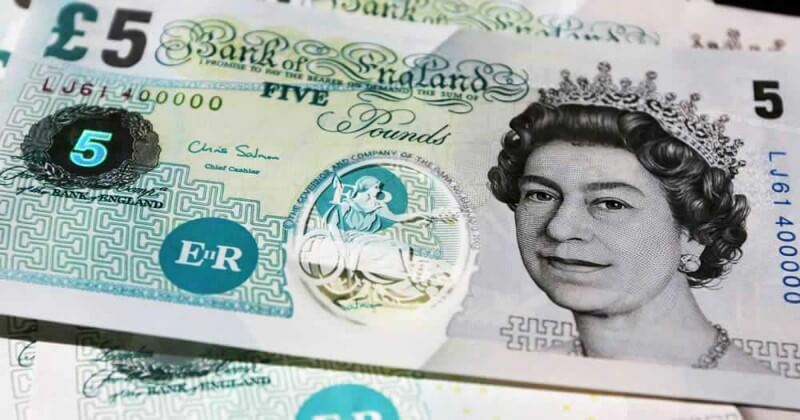 You'd have to be a lotto winner to be able to afford a simple engagement ring these days, not to mention a pair of diamond earrings. And as for a necklace, forget about it. Not even Hollywood celebrities are able to afford their own sparklers. Those ropes of pearls and strings of diamonds and precious stones you see them wearing at the Oscars? All borrowed from famous jewellers, and all returned the very next day. So when we say you need to win the lottery in order to buy a piece of jewellery these days, we mean it. 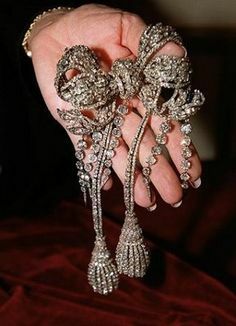 You may not have heard of the Empress Eugenie Brooch, but you've certainly heard of the Louvre - the Parisian museum that bought this exquisite diamond-encrusted bow-shaped brooch for a mere $10.5 million in 2008. Created for the wife of Napoléon III, Empress Eugénie, the brooch now resides safely in the Louvre after being bought at a private sale at Christie's. 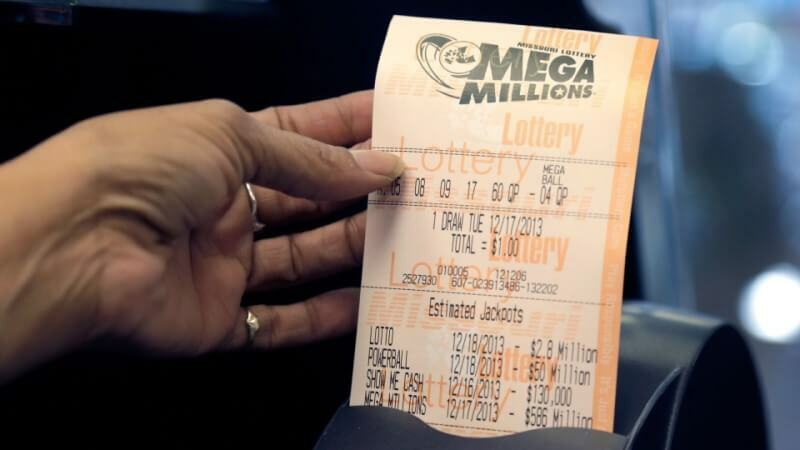 Win the Mega Millions lotto tonight, and you could easily afford one for yourself, not to mention the security you'd need to guard it too. Going somewhere a little fancier than usual? 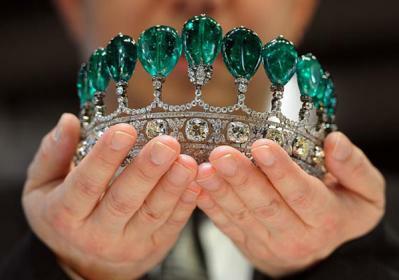 How about dressing up your outfit with the ultimate accessory - an emerald and diamond tiara worth a cool $12.3 million. Commissioned by the German prince Guido Henckel von Donnersmarck for his wife Katharina Henckel von Donnersmarck, and believed to have been owned by the Empress Eugénie (her again), the tiara boasts a flawless set of 11 pear-shaped emeralds, totalling an impressive 500 carats. If you do end up winning the lotto tonight, we recommend wearing it to your celebration dinner - and every other dinner after that. 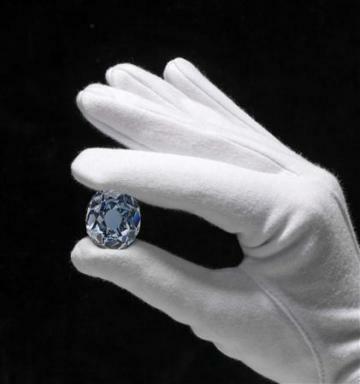 Of course if you're thinking of going the jewellery route, why not go for broke and splash out on the Wittelsbach-Graff Diamond, a generously-sized gray-blue sparkler weighing 35.56 carats, that recently sold for an eye-watering $24.3 million. Just win tonight's $47 million Mega Millions jackpot, and you'll be able to buy both the diamond, and a fitting setting for it too. 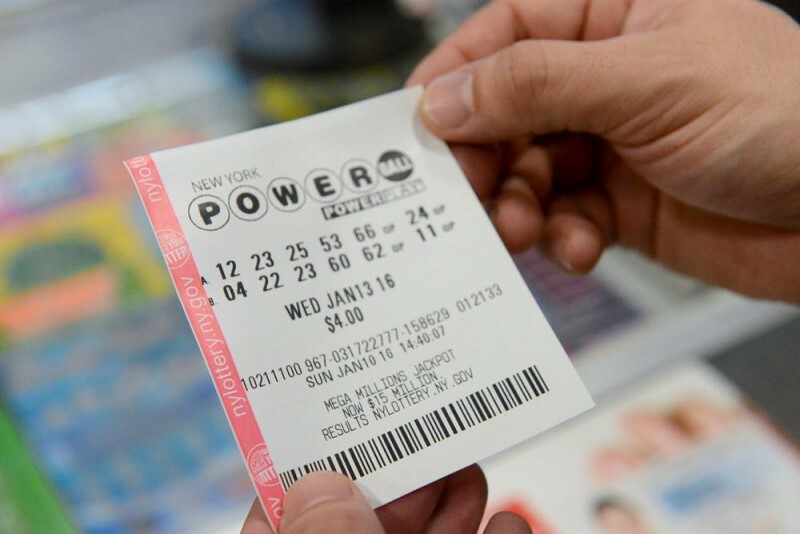 Hitting that multi-million dollar jackpot would make you one of the richest people in the world! Here is a list of celebs you'd be richer than if you won the lottery. The power of the lotto can change anyone's life, see how these celebrities have had their lives changed by the lotto. Do you dream of living a life of luxury? 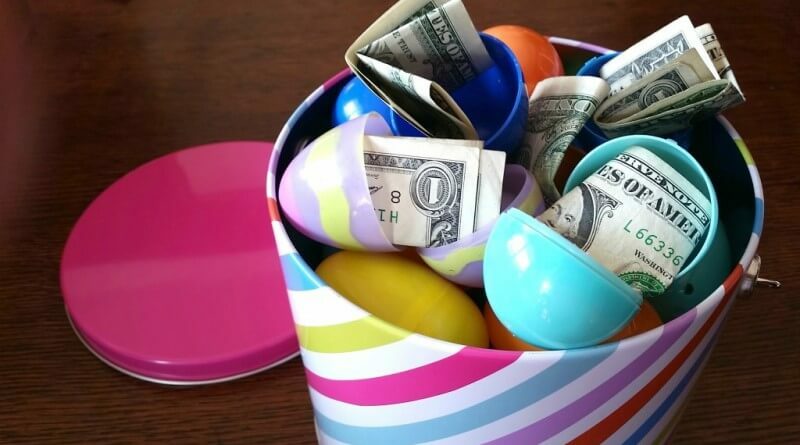 See how you can live the celebrity lifestyle after you win the lottery! 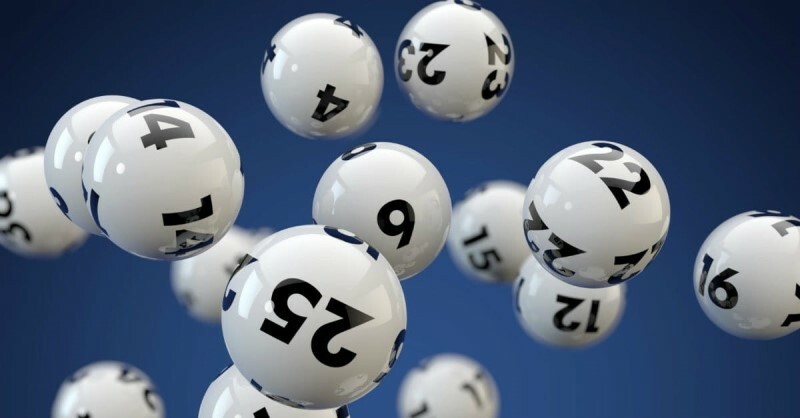 Even celebrities have their favourite lottery, see why celebs around the globe choose to play this world-famous lottery right here. Upgrade not only your house, but get an upgrade on your neighbours too! See which celebs could be your neighbours when you finally hit that multi-million dollar jackpot!